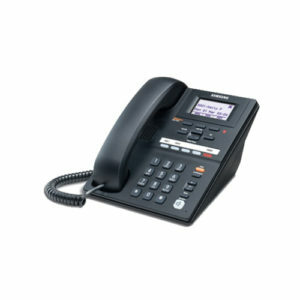 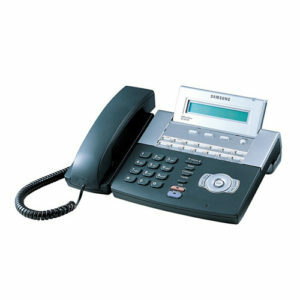 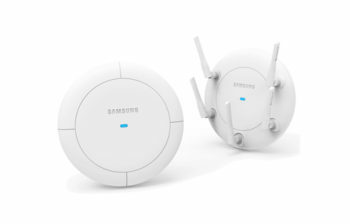 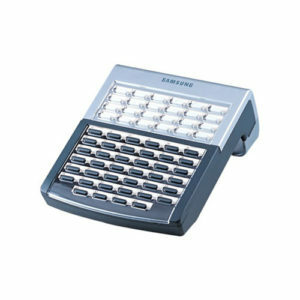 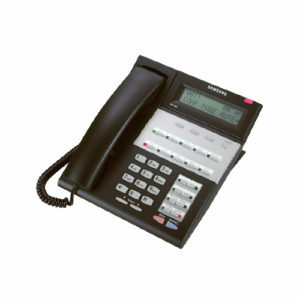 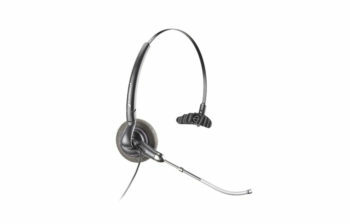 SAMSUNG executive telephone set or conference room to a full duplex speakerphone. 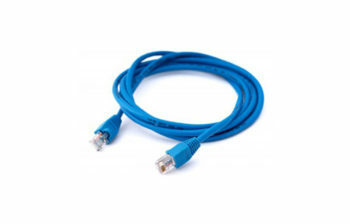 ✓ Your employees can be connected at all times, even when they are telecommuting or traveling for business. 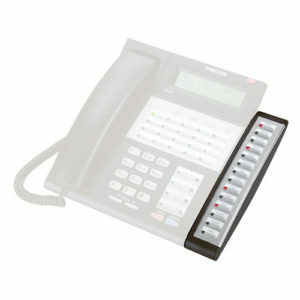 This makes it easier to hold team meetings, make time-critical decisions and complete projects in less time. 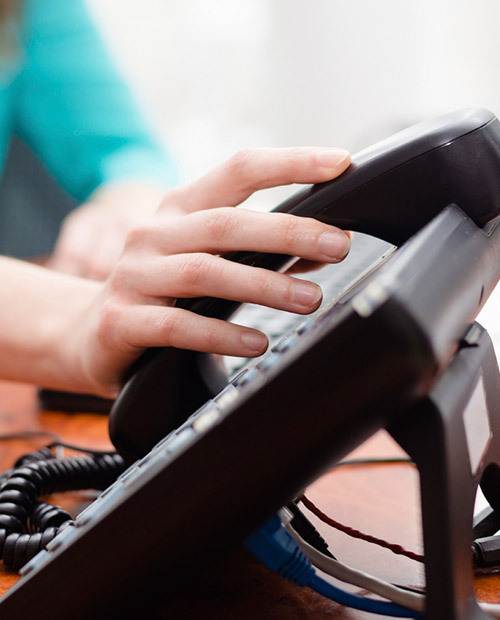 ✓ Your front-line staff can provide better customer service over the telephone. 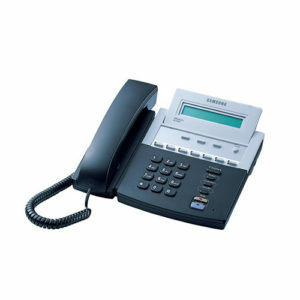 A good VoIP phone will ensure a clear quality of connection, fewer dropped calls and faster solutions to customers’ problems. 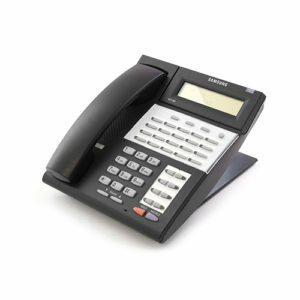 ✓ Your phone system is flexible and scalable. 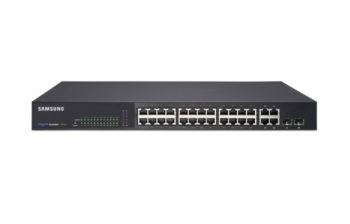 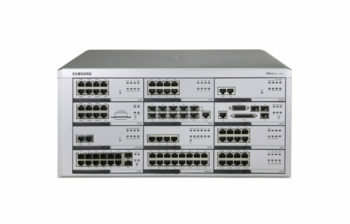 As your business grows, you can add features and capacity to your system without excessive expense or downtime. 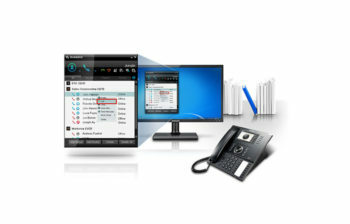 At the same time, the system can be used across multiple devices. 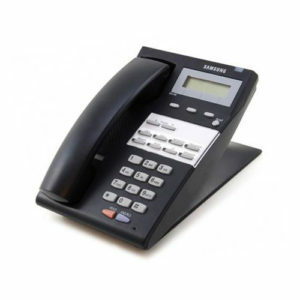 ✓ Your VoIP phone system can be installed quickly, and the options and features can be configured easily with a user-friendly interface. 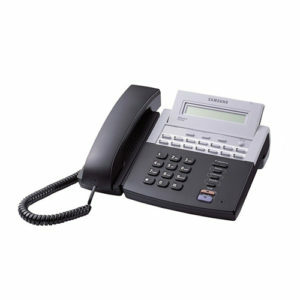 This will free up employee time and save your company money.